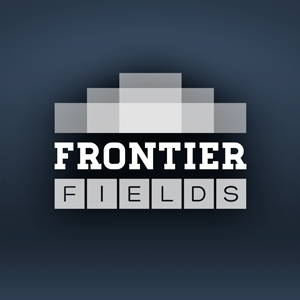 The Frontier Fields program peers into the universe’s distant past, yet it also offers a glimpse of the future work that the powerful James Webb Space Telescope will conduct. Webb, known as Hubble’s successor, will use infrared vision to detect galaxies beyond even Hubble’s reach. But the man for whom the Webb telescope is named is not commonly linked to space science. James Edwin Webb (1906–1992) wasn’t a scientist or engineer; he was a businessman, attorney, and manager. Still, many believe that this second administrator of NASA, who ran the fledgling agency from 1961 to 1968, did more to advance science and space exploration than perhaps any other government official. He laid the foundations at NASA for one of the most successful periods of astronomical discovery, one that continues today. James Edwin Webb, the second administrator of NASA, was a staunch champion of space exploration. Photo credit: NASA. James Webb was born in Granville County, N.C. He completed his college education at the University of North Carolina at Chapel Hill, where he received a degree in education. Webb then became a second lieutenant in the United States Marine Corps and served as a Marine Corps pilot. Afterward, he studied law at the George Washington University Law School in Washington, D.C. and was admitted to the Bar of the District of Columbia in 1936. Webb’s long career in public service included serving as director of the Bureau of Budget and Under Secretary of State under President Harry Truman. In 1961, when he was selected by President John Kennedy to serve as the NASA administrator, Webb was reluctant to take the job. He assumed that it might be better handled by someone with a firmer grasp of science or technology. However, Kennedy wanted a leader with keen political insight and management skills for the position. 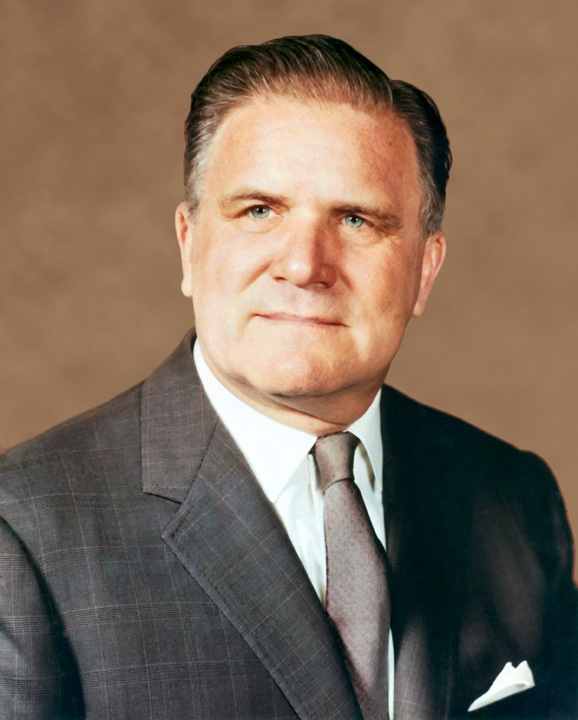 Webb oversaw great progress in the Space Program while serving as NASA’s administrator. During his tenure, NASA developed robotic spacecraft, which explored the lunar environment so that astronauts could do so later. On his watch, NASA also sent scientific probes to Mars and Venus. By the time Webb retired, NASA had launched more than 75 space science missions to study the stars and galaxies, our own Sun and the as-yet-unknown environment of space above the Earth’s atmosphere. Webb also weathered the turmoil of the 1967 Apollo 1 tragedy, in which three astronauts—“Gus” Grissom, Edward White, and Roger Chaffee—died in a flash fire during a simulation test on the launch pad at Kennedy Space Center in Florida. Firmly committed to getting NASA back on its feet after this terrible setback, Webb strove to maintain support for the program. His success helped to pave the way to future NASA triumphs, such as the historic Apollo moon landing, which took place shortly after his retirement from NASA in 1968.